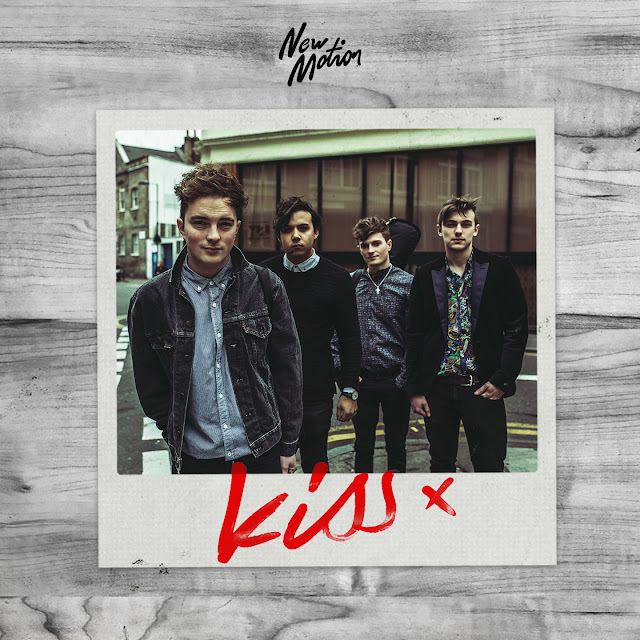 Following on from their debut EP's release back in March, Hertfordshire's New Motion waste no time in firing up another excelling effort in their new single, Kiss. With a work-rate as high as theirs, one might begin to start questioning the quality of recordings in which they so readily produce, but with each track leapfrogging its predecessor, up seems to be the only direction they know - effortlessly demonstrated here once more with an ever tightening sound. Blending 80's nostalgia with glazed vocals and smooth percussive layering, New Motion present another promising single that looks set to carve out an even bigger name for themselves in their euphoric little world. Take a listen for yourselves below. Fans can catch New Motion play London's KOKO, supporting Coasts on 10th June.